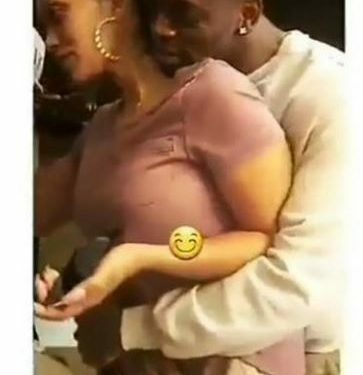 Diamond Platnumz long-term partner Zari Hassan celebrated her birthday yesterday and being the lovely partner Diamond is, he flew all the way down to South Africa to surprise her. 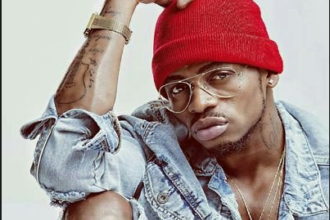 The couple has had rough days during the past week when Diamond Platnumz had admitted to cheating on Zari with Hamisa Mobtheo, who had given birth to a baby boy for him a few months ago. 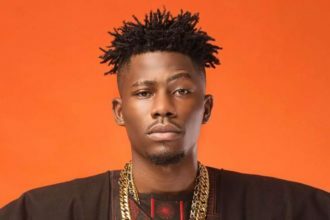 Many fans were shocked as the singer had in previous interviews insisted that he had no relationship with Hamisa. Seems Diamond and Zari are now back together. #DiamondPlatnumz surprises his Long term partner #ZariHassan on her birthday in South Africa.